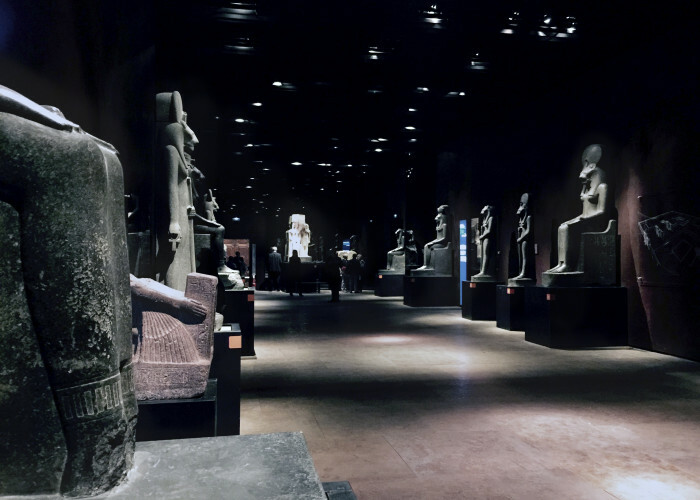 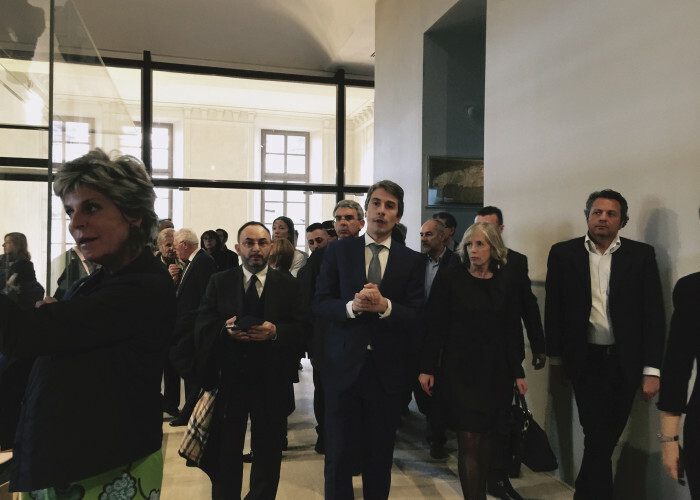 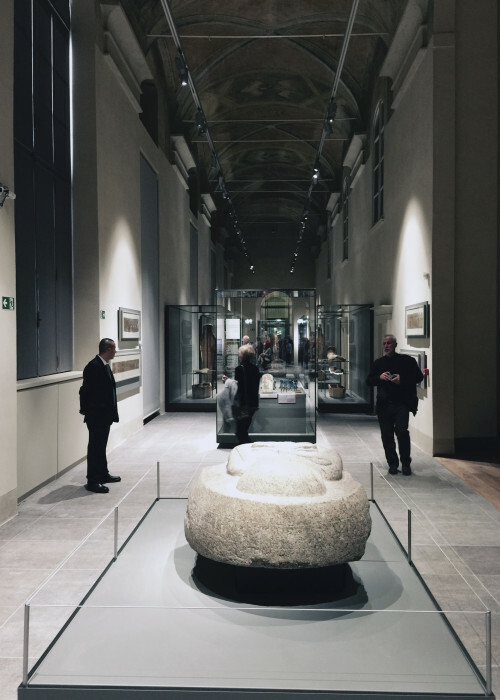 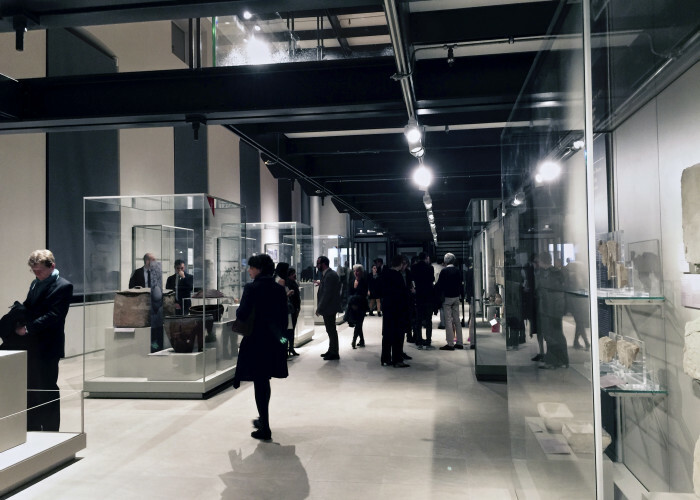 The Egyptian Museum in Turin has reopened today after a complete restyling which lasted three and a half years. 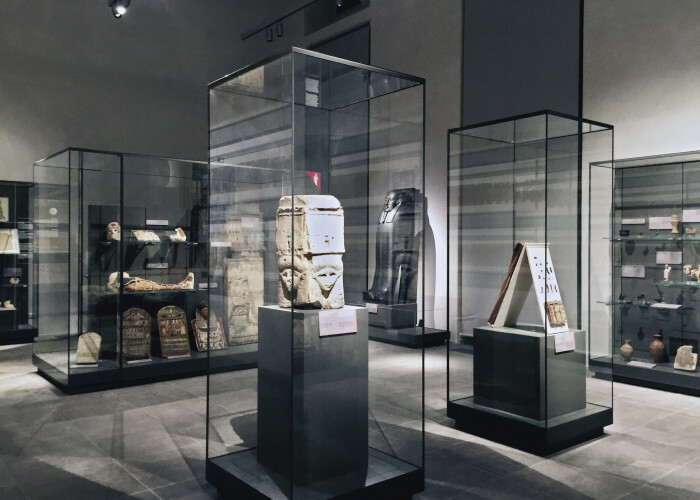 The Museum, founded in 1824 and host to the world’s second-largest collection of Egyptian artefacts (the first being at the Cairo Egyptian Museum), has undergone major renovation work for the cost of 50 million euros. 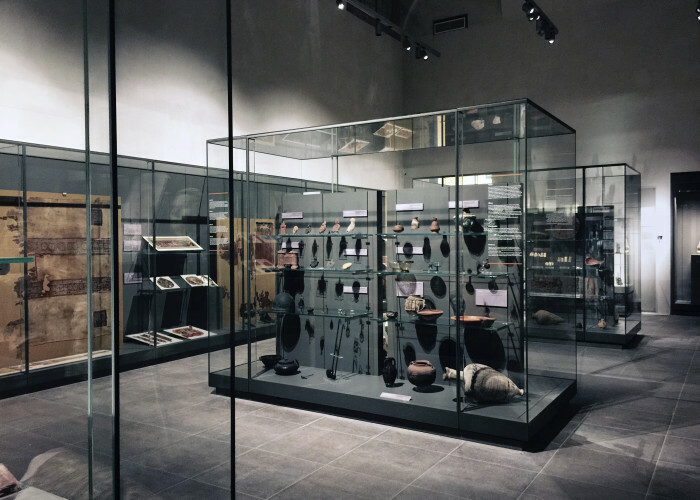 The exhibition space has been significantly increased and allows now to display 6,500 objects, some of which had been kept in storage for decades. 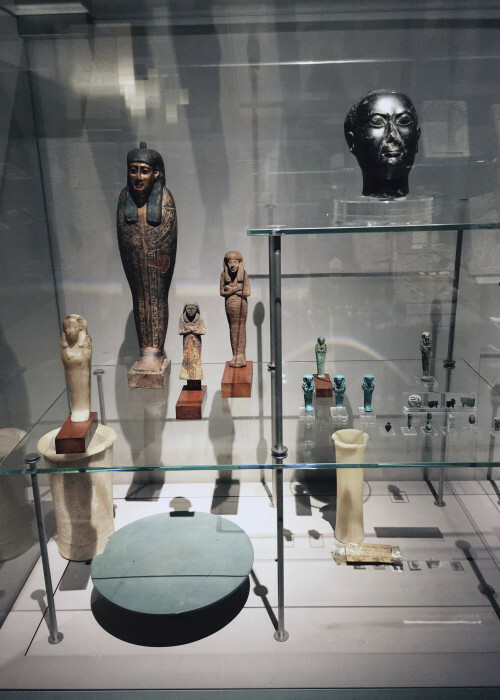 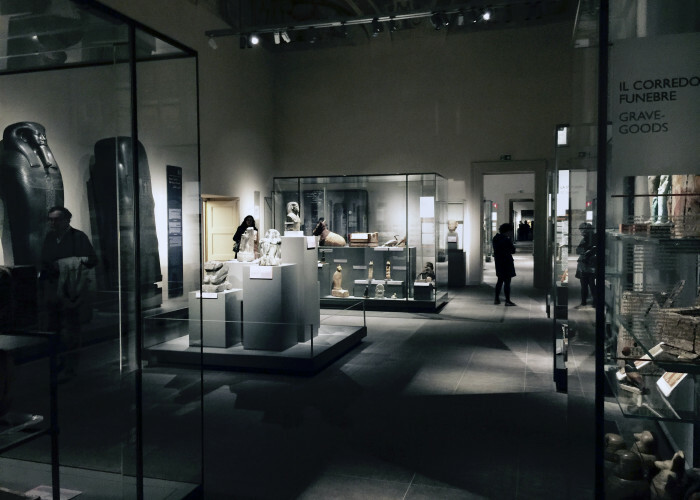 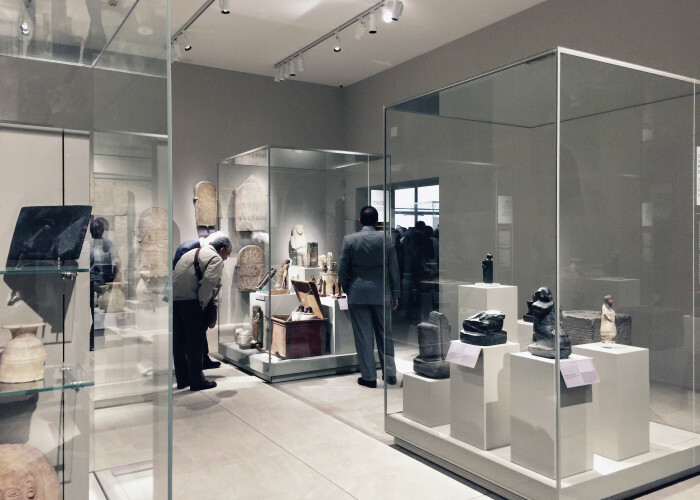 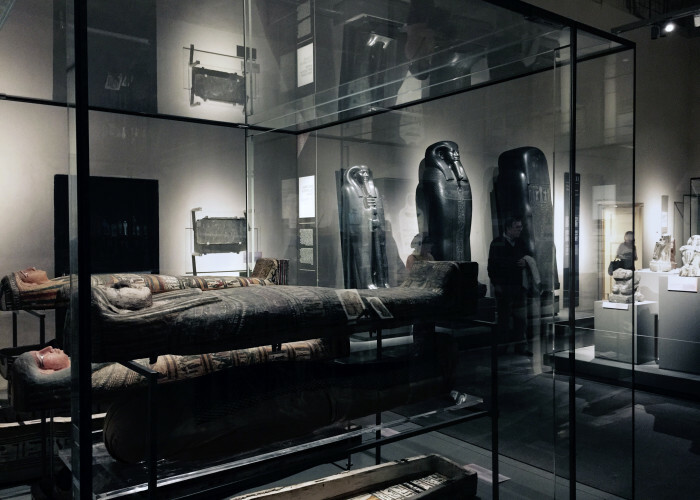 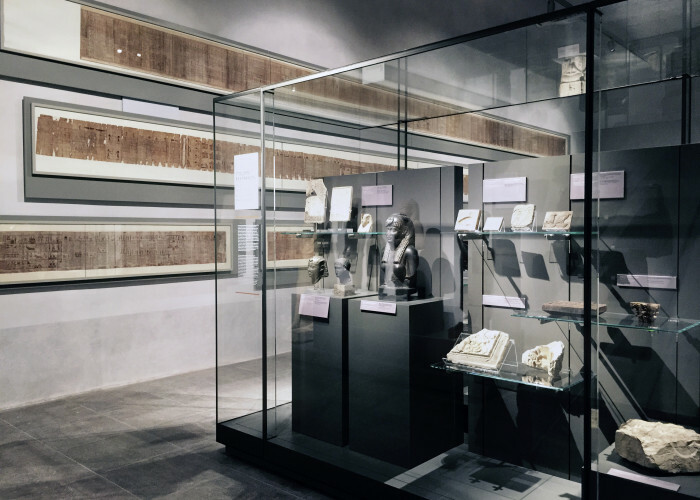 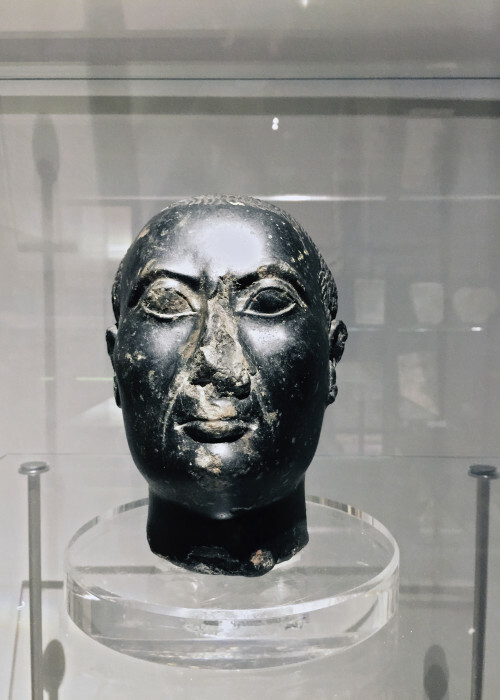 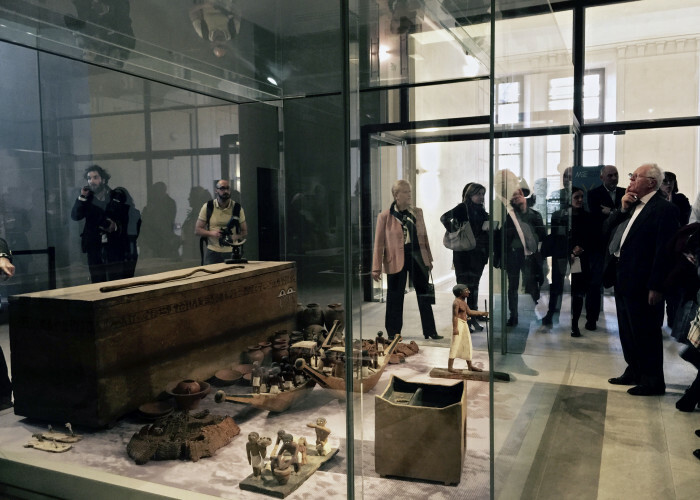 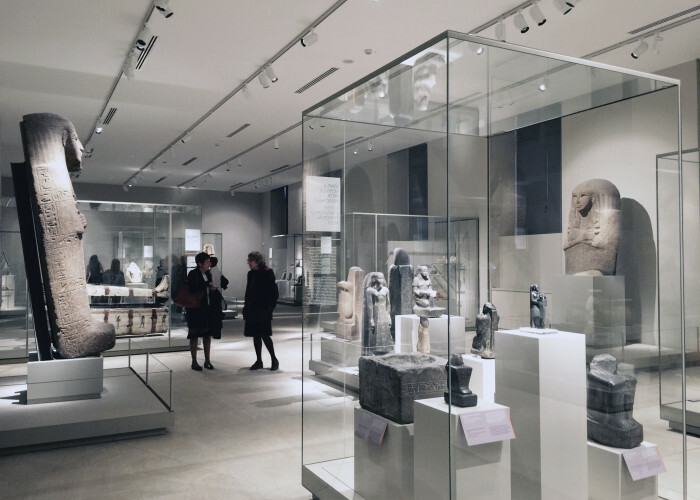 A modern layout, new display cases and digital 3D contents have improved greatly the visitor’s experience, providing exhaustive explanations of the artefacts and reducing crowding around masterpieces such as the vast papyrus collection and the beautiful tomb of Kha.